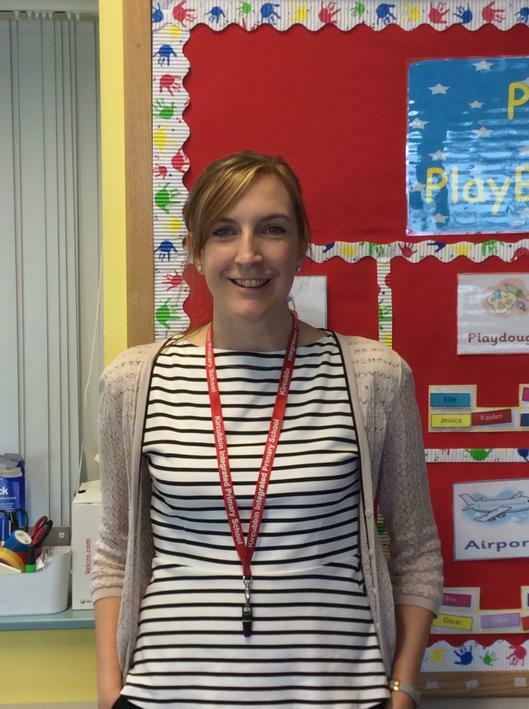 Miss O'Hare (Primary 2 teacher) also teaches Spanish in school. She visits different classes throughout the school and teaches the pupils songs and Spanish words. 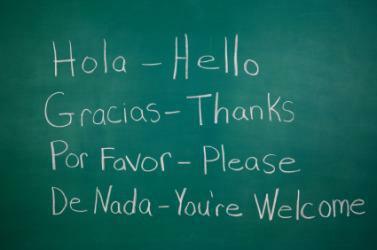 If the children go to Spain it will be good to be able to speak a little bit of Spanish to the local boys and girls. Some of our former pupils have gone on to learn Spanish in 'Big School'. We're getting a head start.